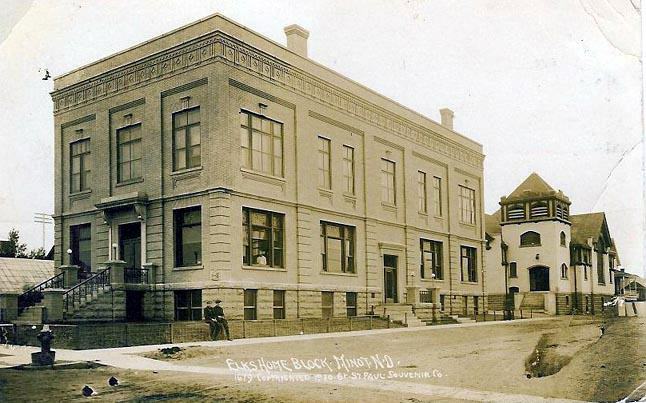 The original Minot Elks Lodge #1089 was dedicated in 1909. It was located on the southwest corner of Main Street and 2nd Avenue in Downtown Minot. 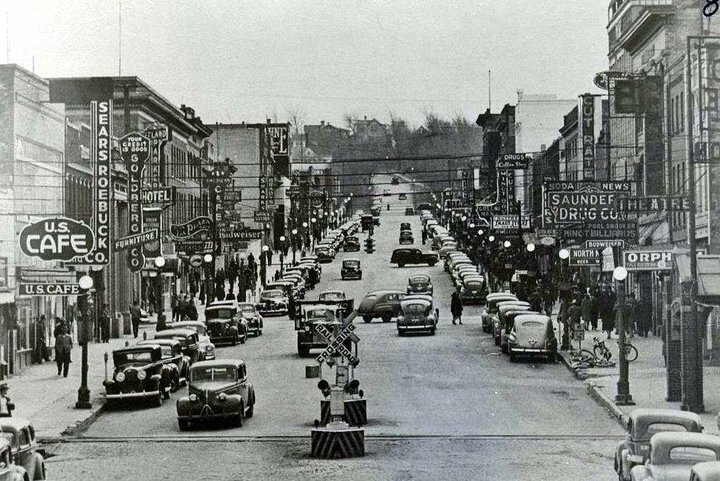 On Wednesday, October 27th, 1954 the new Minot Elks Lodge opened on 2nd Avenue and Broadway, about a block west of the original Elks Club. The grand opening events were limited to Elks members only, except for an open house from 2 pm to 8 pm so non-Elk members could see the new building. 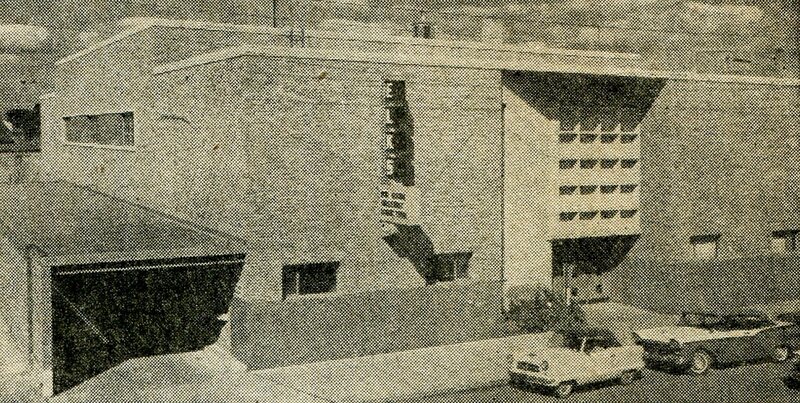 The Elks Club in 1954 boasted of having about 1750 members and the new building was built at a cost of about $500,00.00.